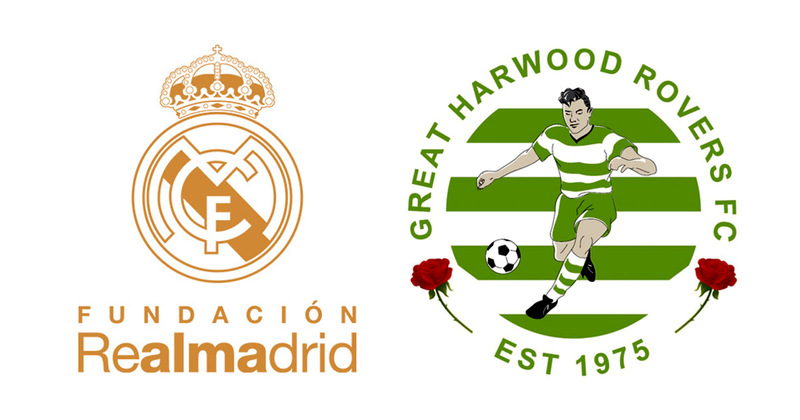 Great Harwood, UK, 03 April 2019 – The Great Harwood Rovers are delighted to announce they have successful negotiated for Real Madrid Foundation Clinics summer camp to come to Great Harwood, Lancashire in summer 2019. Real Madrid, one of the world’s most iconic football clubs, is giving young British football players the opportunity to experience top-class coaching this summer. The Real Madrid Foundation Clinic at Great Harwood Rovers from the 12thAugust to 16thAugust 2019, will be available to boys and girls ages 7-16 of any footballing ability. The once-in-a-lifetime football experience offers an immersive educational programme with top quality soccer coaching, both on and off the pitch. Children will learn the values of the Real Madrid Foundation from coaches flown in from many European countries, as the clinics are available in 12 European countries. The coaches try to implement, live and breathe the club’s ethos and deliver a comprehensive course developed by coaches of the Real Madrid Youth Academy “La Cantera”. Designed for Boys & Girls ages 6-16 of any footballing ability. The week’s camp is built around the five key Real Madrid values; leadership, teamwork, self-control, effort and respect for others. The programme mixes pitch-based work, group activities and practical exercises designed to help children of any ability become better players and individuals. As well as on and off-pitch coaching, they make use of an action-packed social programme to keep children engaged. It may be the thrill of latest technologies, as the highly qualified coaches use GPS belts, to track the children’s runs, LED bibs, which change the colours every 30 seconds or the Smartball which shows the kids how hard they can shoot. Children who attend will also receive an adidas football, Real Madrid drinking bottle, full adidas Real Madrid kit and Real Madrid school strip. 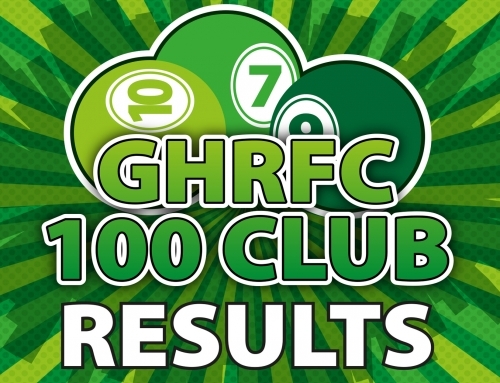 “We are very happy to have added Great Harwood Rovers – to our new partner clubs for the 2019 season. After many talks with the representatives, we are glad to be in the Lancashire for the first time this season. 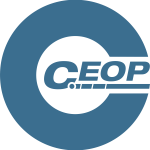 We use the latest technologies to aid development and analysis of the future generation. Football is game that constantly evolves, so you need to be ahead of your opponents & so are we. It’s a unique model from which everyone clearly wins. “Great Harwood Rovers F.C. are extremely proud and honoured to have been selected by the Real Madrid Foundation to host their only Coaching Clinic in Lancashire in 2019. It is testament to all our volunteers that we have been able to provide a facility that has been deemed suitable to host such an event.